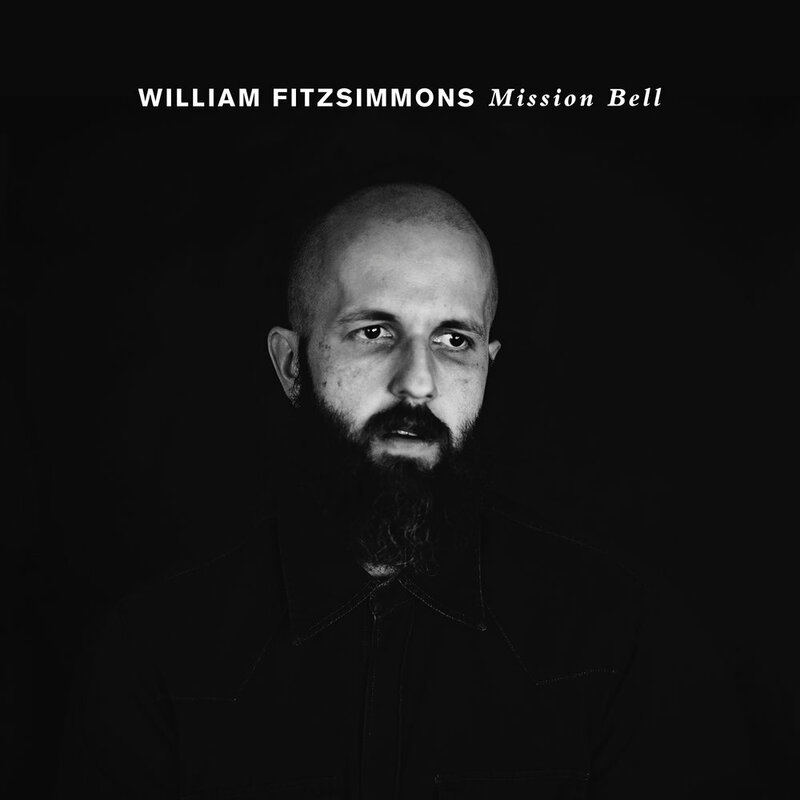 Last week I had the opportunity to speak with one of my favorite singer-songwriters, William Fitzsimmons. He is currently on tour supporting his latest LP, Mission Bell, which is a heartfelt and sonically brilliant record. This Wednesday night William will be appearing at The Old Church in downtown Portland with PDX recording artist, Eddie Berman. During our conversation I spoke with William about touring with producer, Adam Landry and the inspiration for the ethereal atmosphere on the new album. Big thanks to William for his time and candor. Please enjoy the interview.